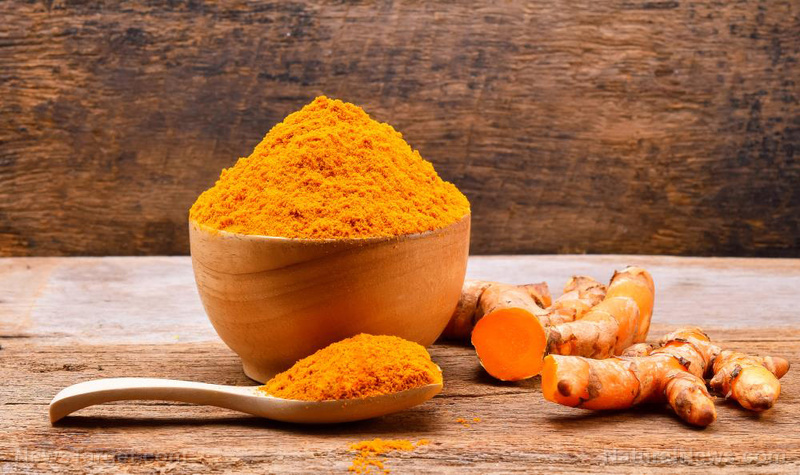 A study published in the Journal of Medicinal Food reported that turmeric-containing herbal supplements can be used to improve skin barrier function. 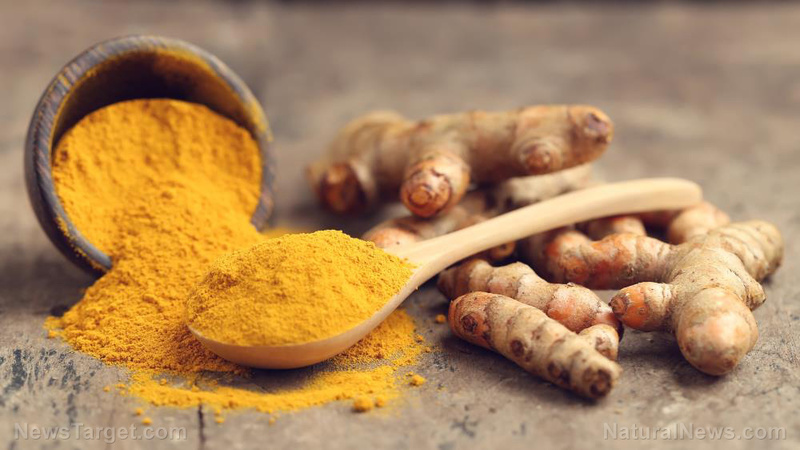 In the study, the effects of turmeric-containing herbal supplements were compared with turmeric alone. 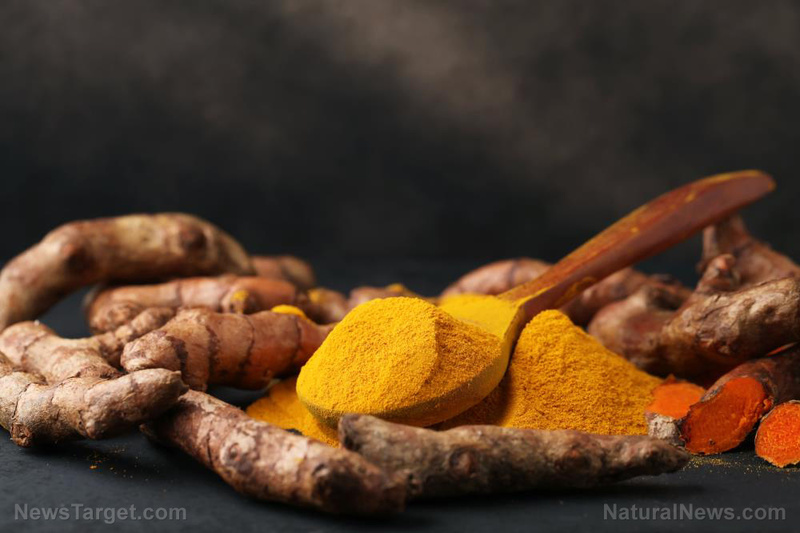 A team of researchers at the University of California, Davis in Sacramento, California compared the effects of turmeric supplements with turmeric-containing herbal supplements on skin barrier function and sebum production in 30 healthy individuals. 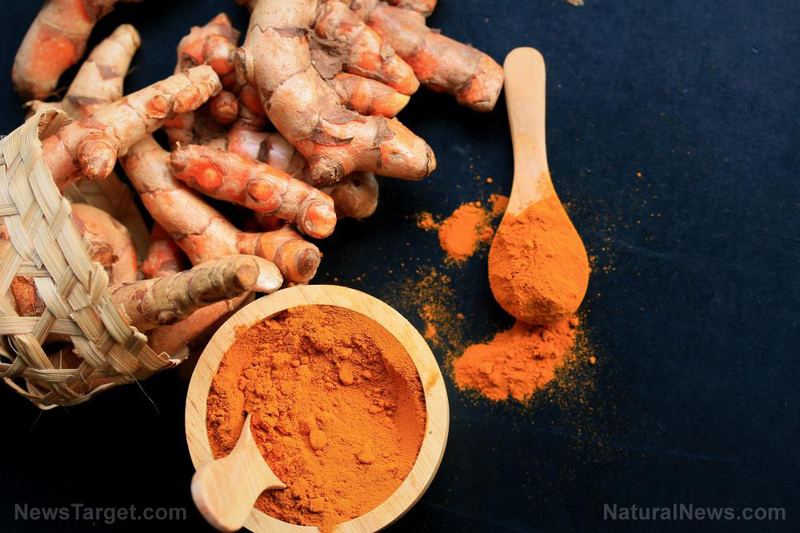 The participants received a placebo, turmeric, or turmeric-containing herbal supplements. 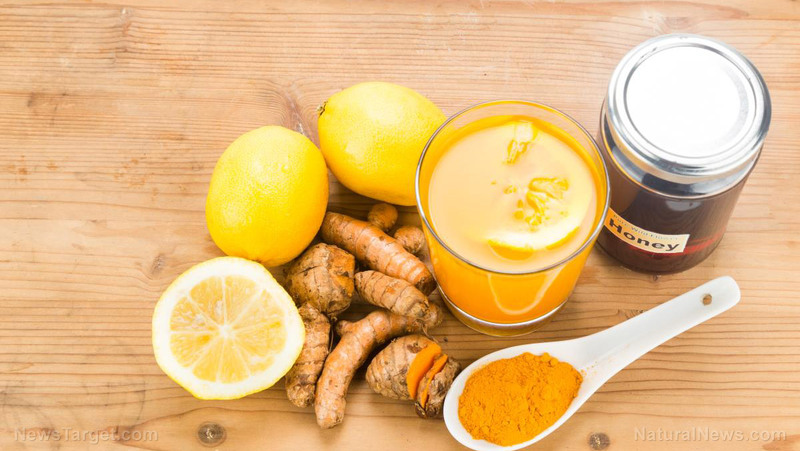 They orally took their assigned supplements twice a day for four weeks. 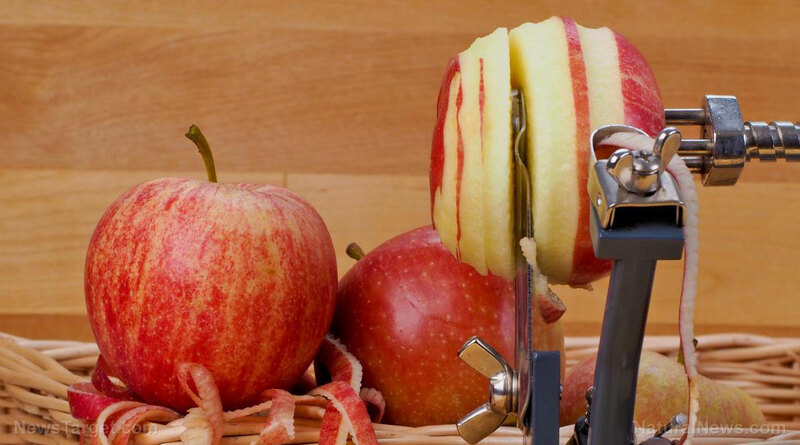 To determine the treatments’ effects, the research team measured the facial sebum and transepidermal water loss (TEWL) in the participants at the beginning and the end of the study. 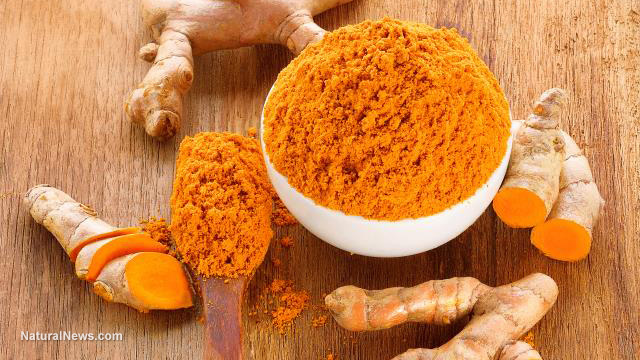 Only 28 participants completed the study. 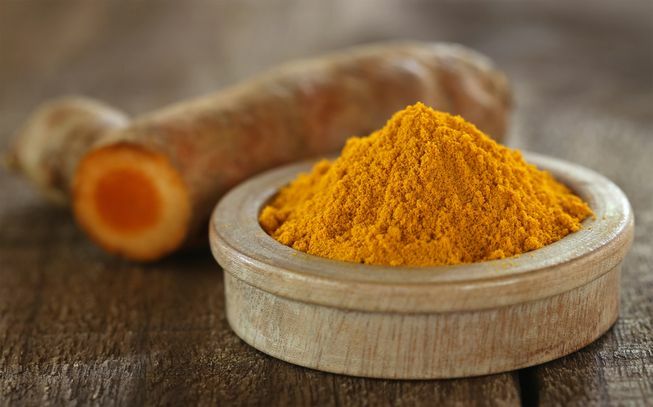 Like the other treatments, turmeric-containing herbal supplements did not affect facial sebum, but it is the only treatment that substantially decreased TEWL. 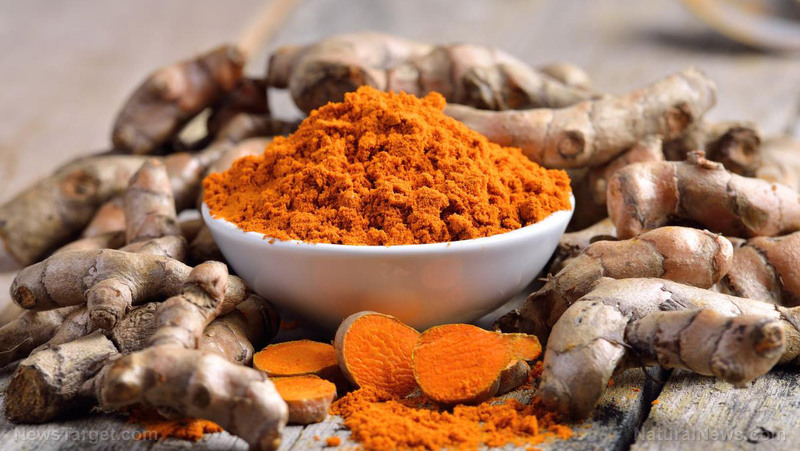 All intervention supplements did not cause any side effects. 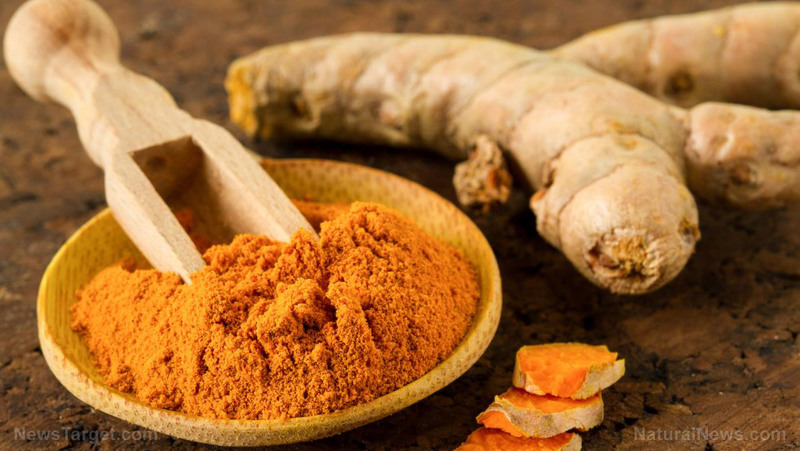 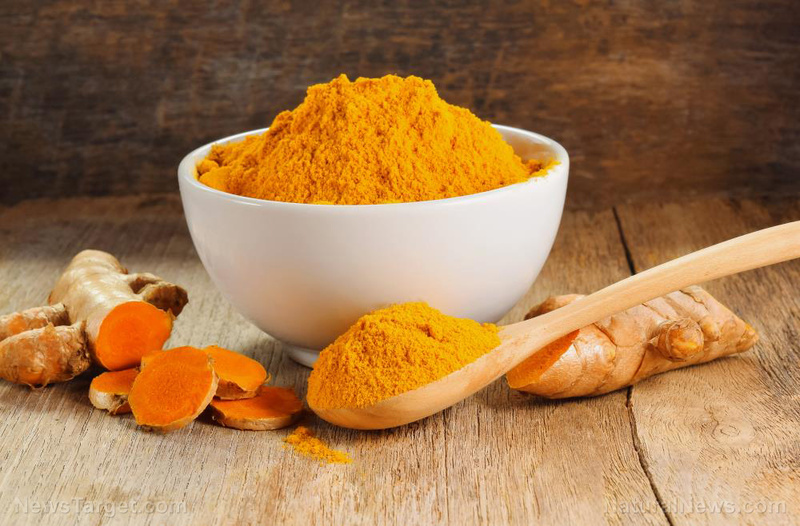 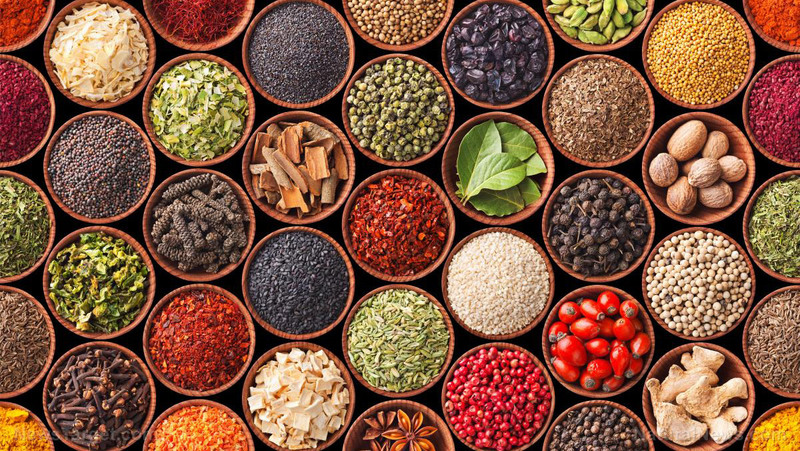 In sum, these findings indicate that herbal supplements that contain turmeric may be used to improve skin barrier function and skin appearance. 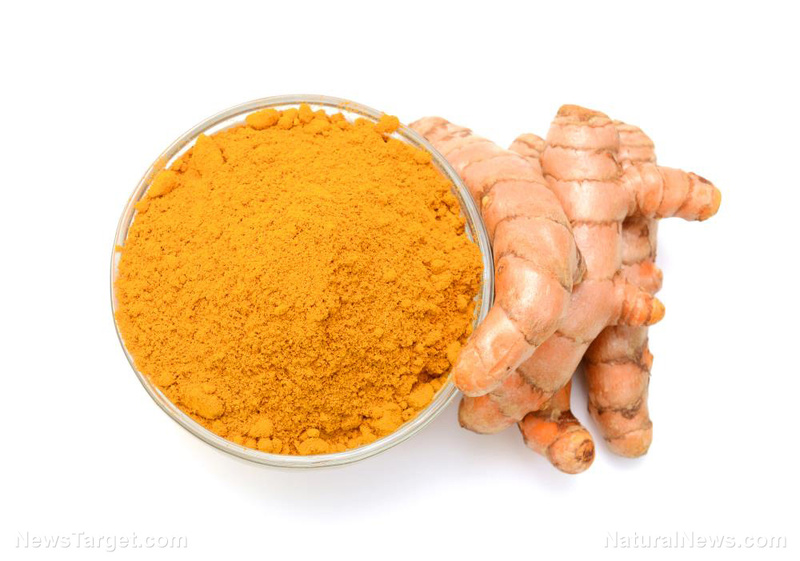 To read more studies on the skin health benefits of turmeric, visit Turmeric.news. 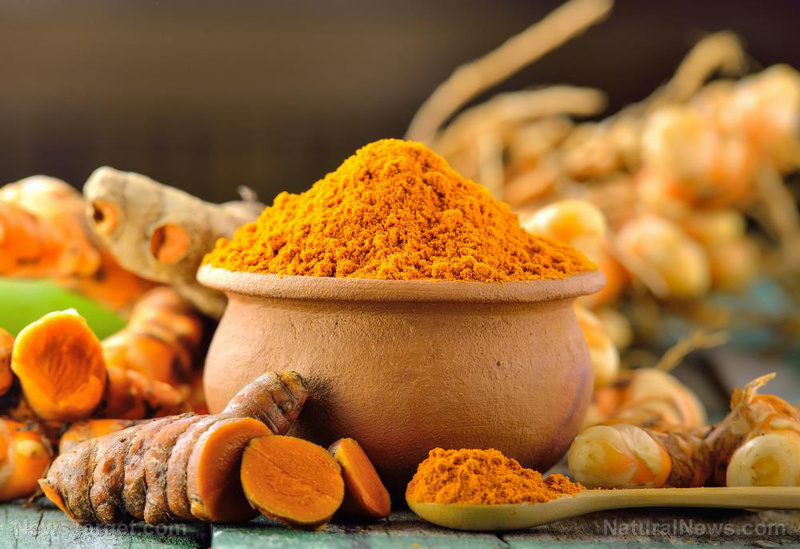 Can curcumin induce apoptosis in colon cancer cells?